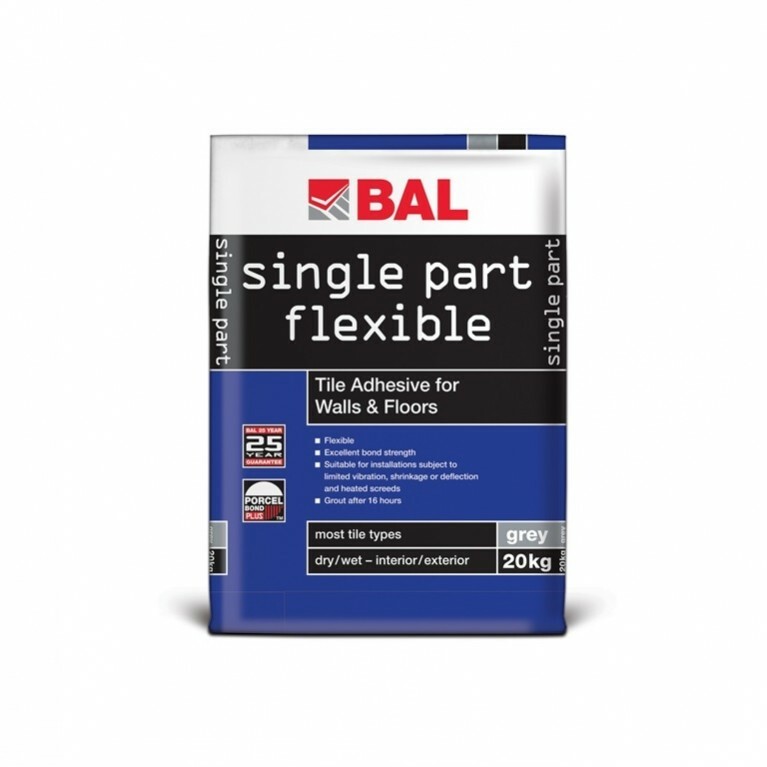 BAL WP1 coating provides flexible and seamless waterproofing before tiling in showers, bathrooms, kitchens and laundry/utility rooms. 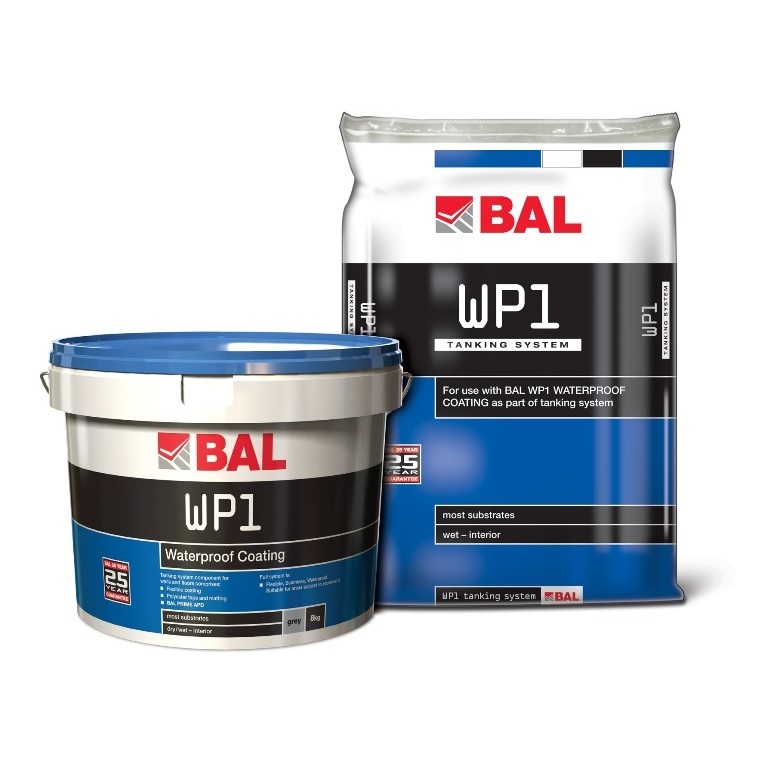 BAL WP1 coating sets in 24 hours and is suitable for use on most substrates in dry or wet interior areas, including areas where movement may occur such as drainage channels, upstands, pipes and floor wastes. 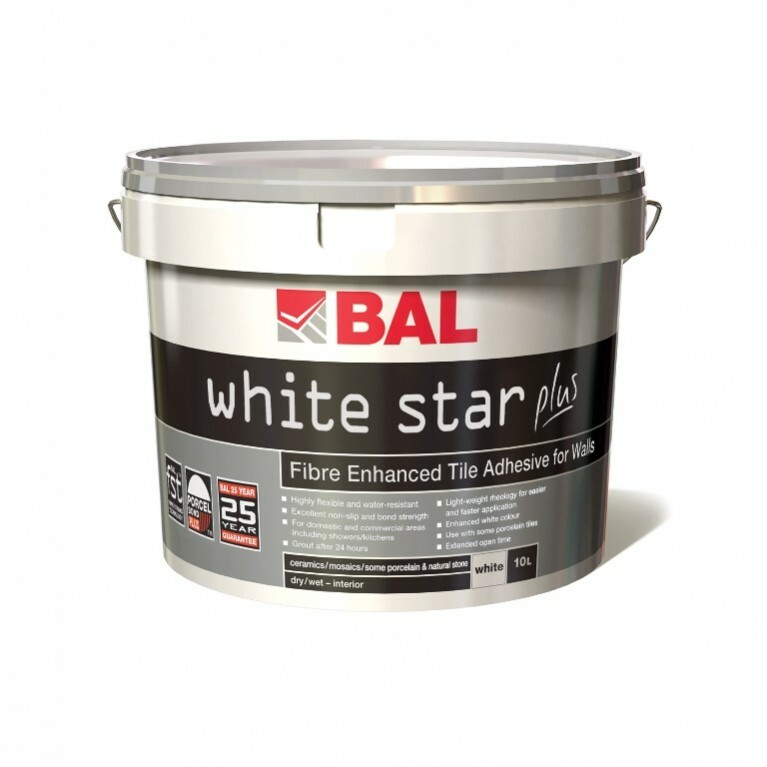 If required it may be reinforced with polyester matting and tape. 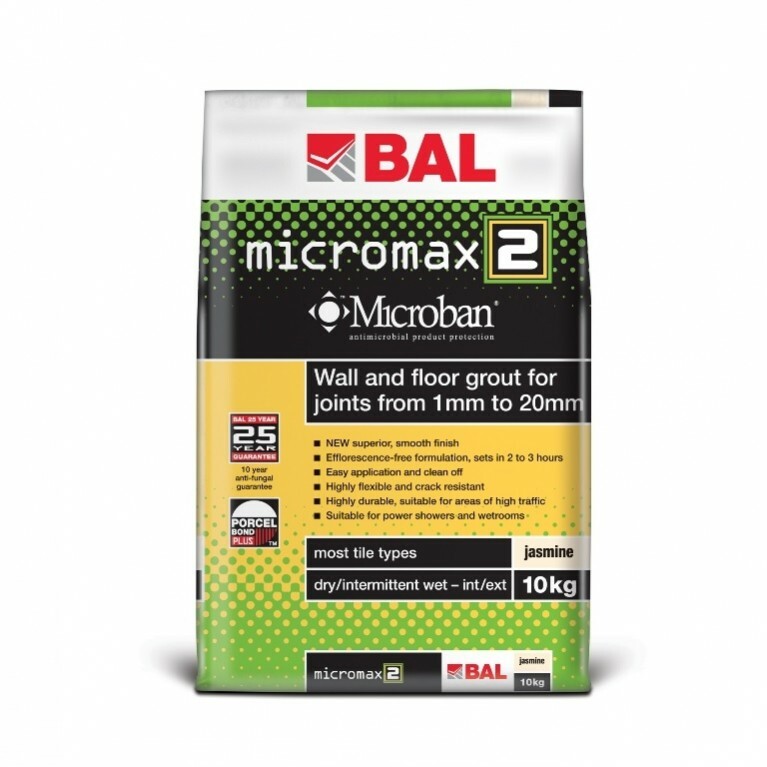 If you’re installing a shower or wet room then it is important to make the background waterproof by using a tanking system. 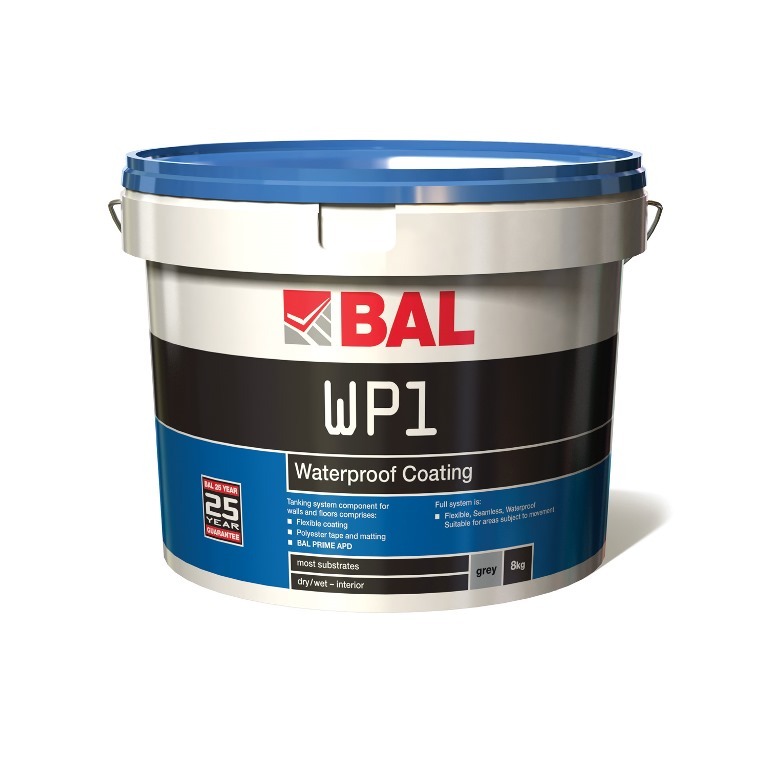 When used as part of a suitable system, WP1 coating provides complete waterproof protection. 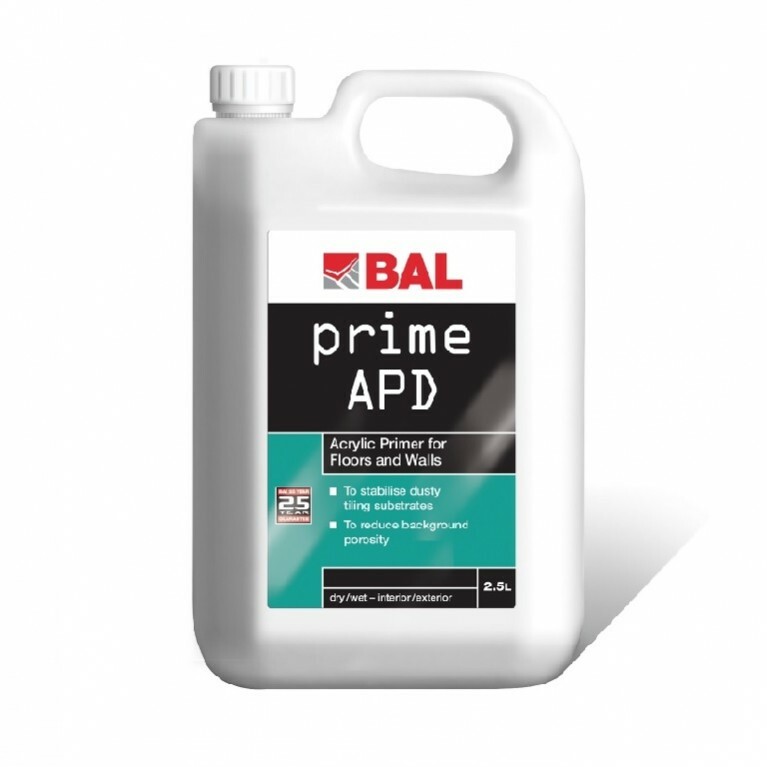 Recommended in the home, WP1 is suitable for areas where movement may occur and for preventing water penetration through suspended floors.